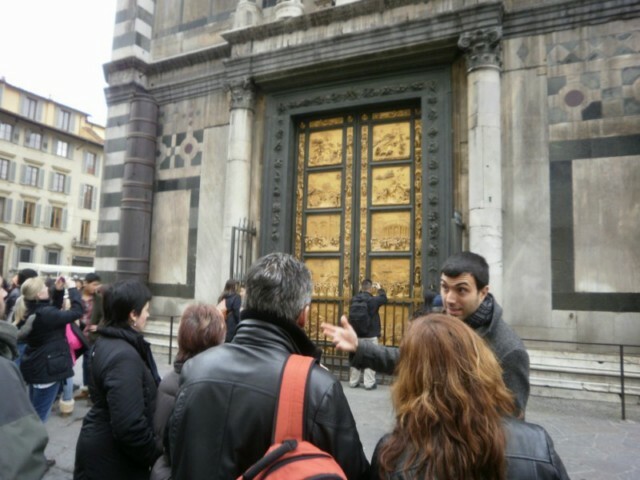 The Itinerary: walking tour around FLORENCE HISTORICAL CENTRE and visits to the ACCADEMIA and to the UFFIZI GALLERY. 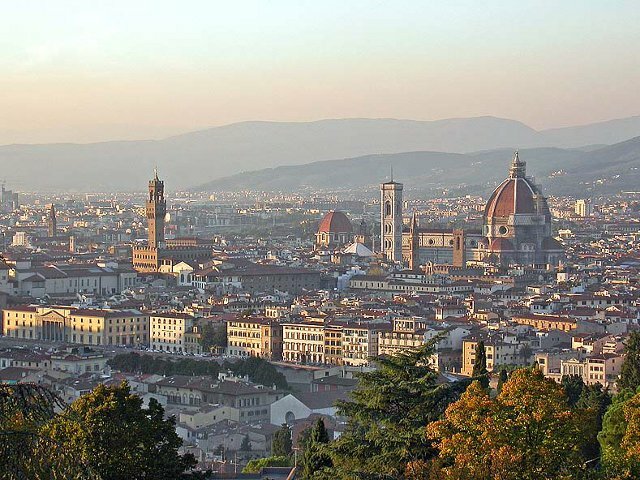 Enjoy the highlights of Florence and its two most important Museums all in one day! Duration: 6 hours and 30 minutes (once the tours is over , you are free to visit the museum at your leisure). Availability: every day except Monday between April 1st and October 31st. Only between November 1st and March 31st Tuesday, Thursday and Saturday. 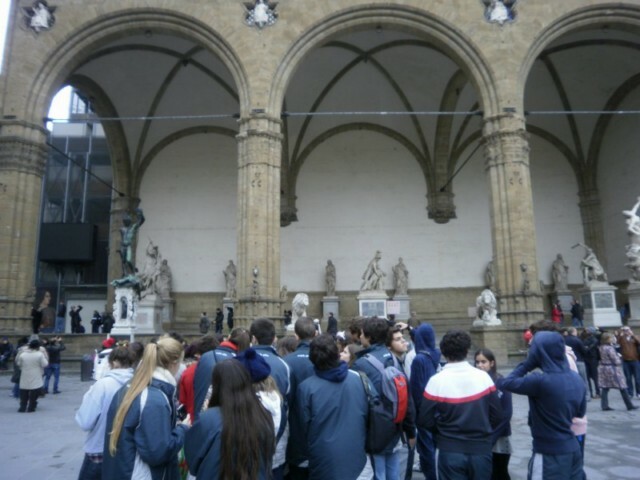 Meeting Point: at 11.00 am in front of Accademia Gallery via Ricasoli 60. Price: Euro 82,00 per person (special price instead of 98.00 Euro). Children under the age of 6: free. Children under the age of 14, when accompanied by an adult, pay Euro 60,00.